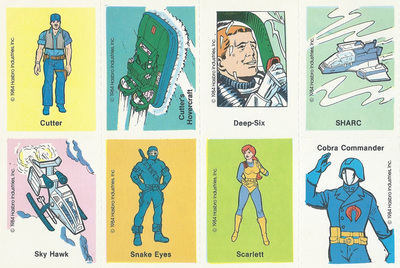 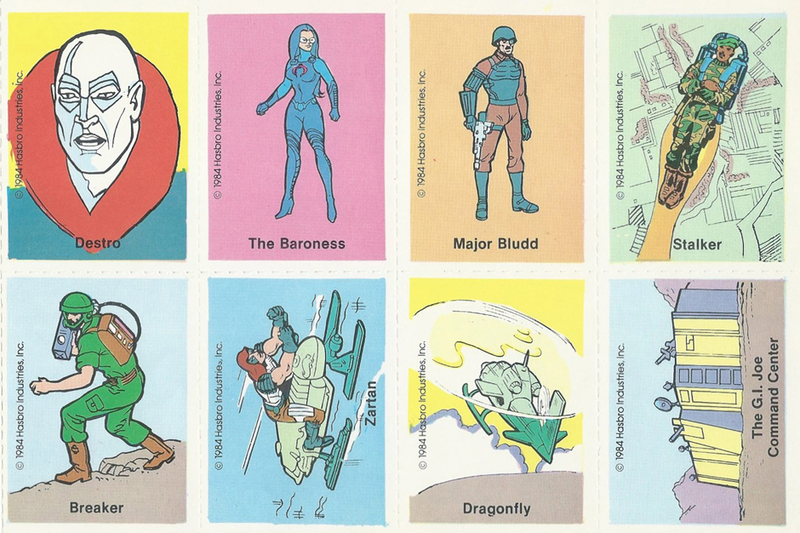 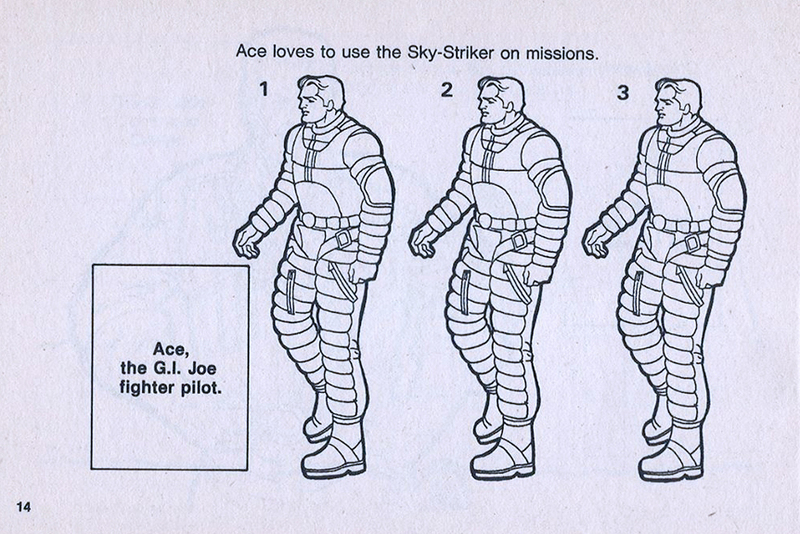 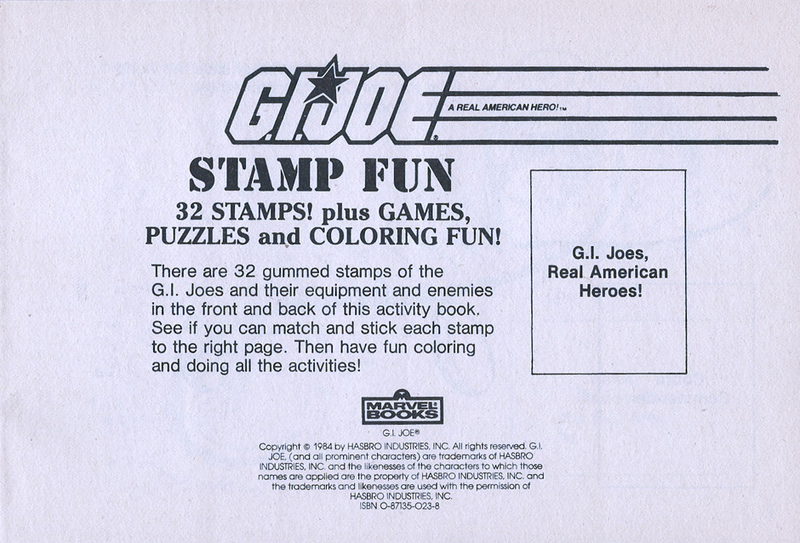 ​G.I.Joe Stamp Fun was released in 1984 by Marvel Books under license from Hasbro. 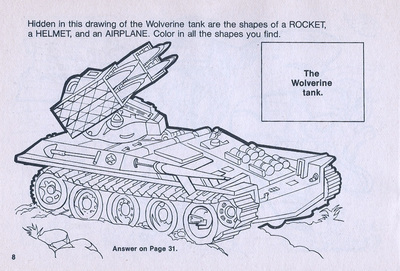 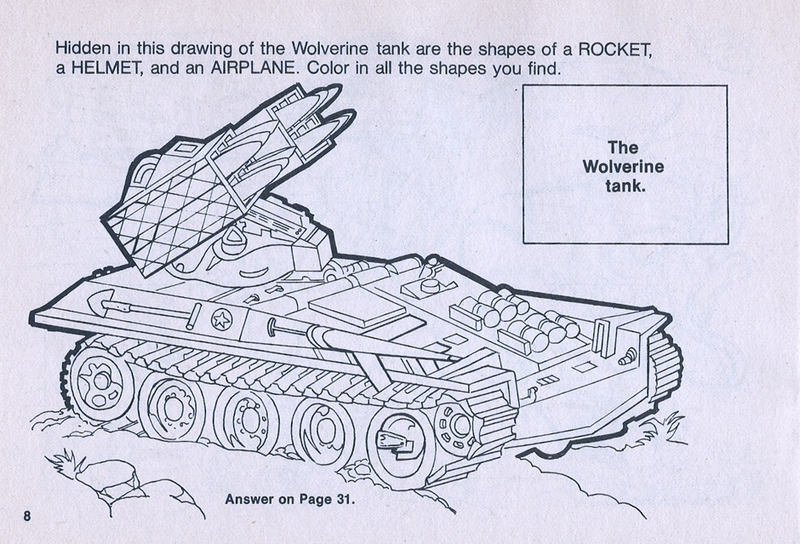 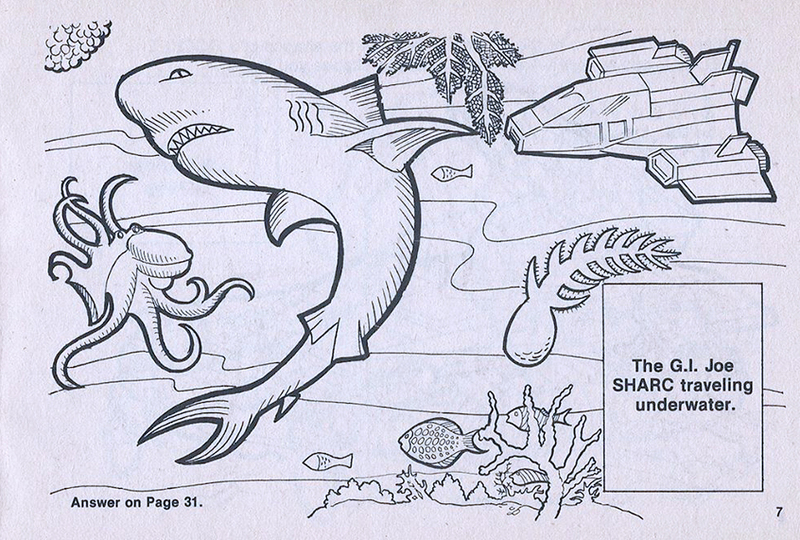 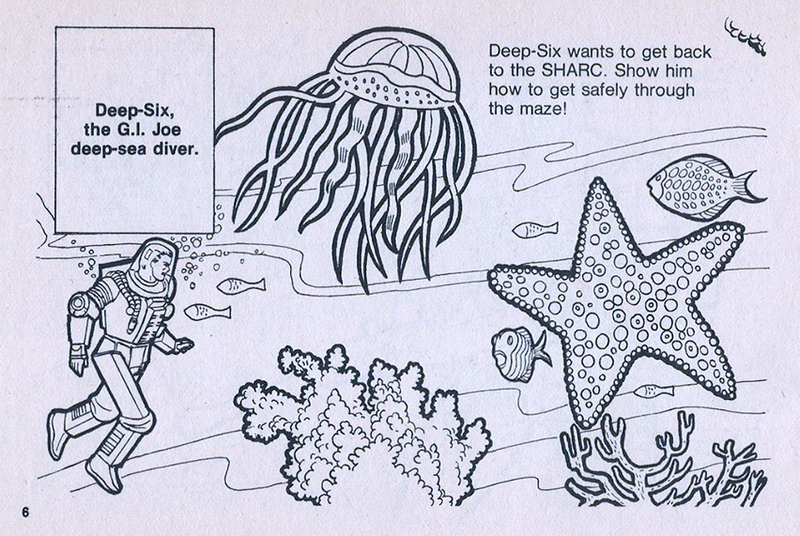 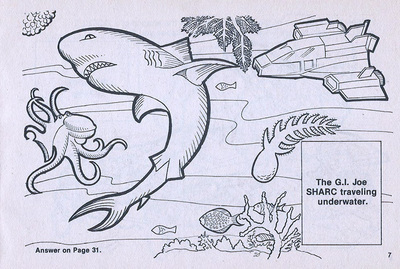 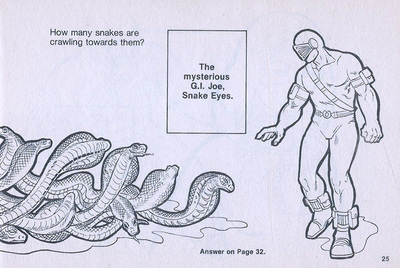 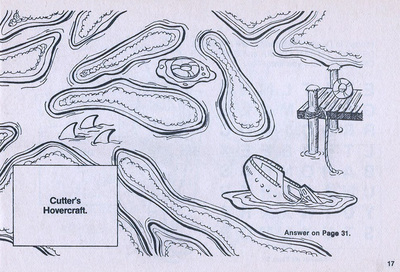 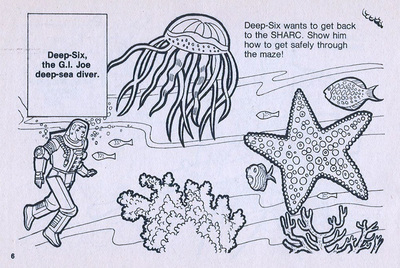 This 32 page activity book cost $1.49. 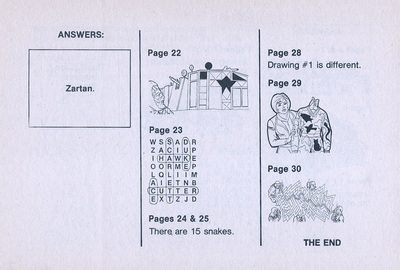 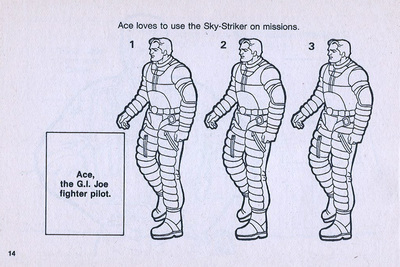 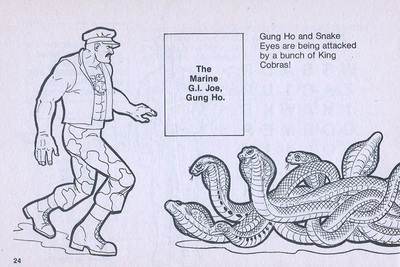 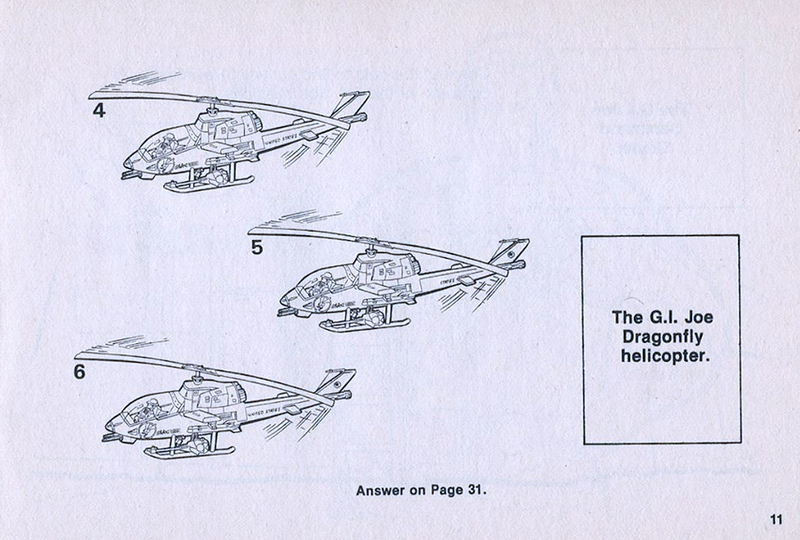 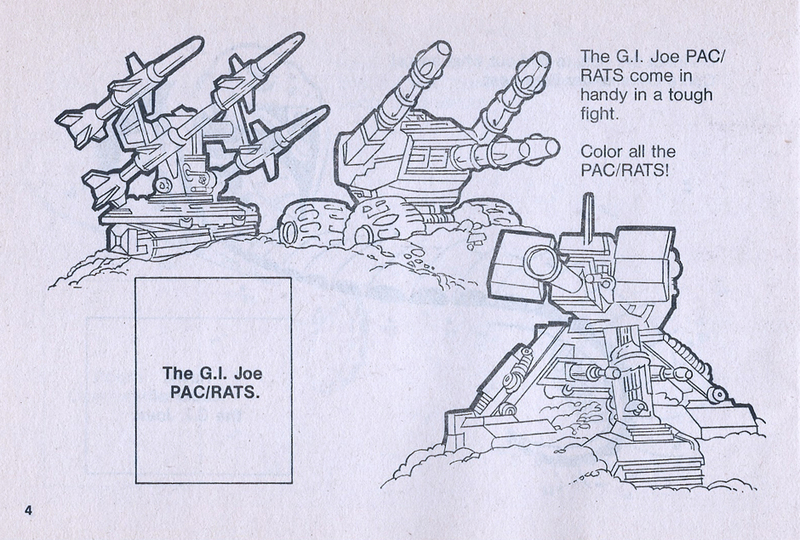 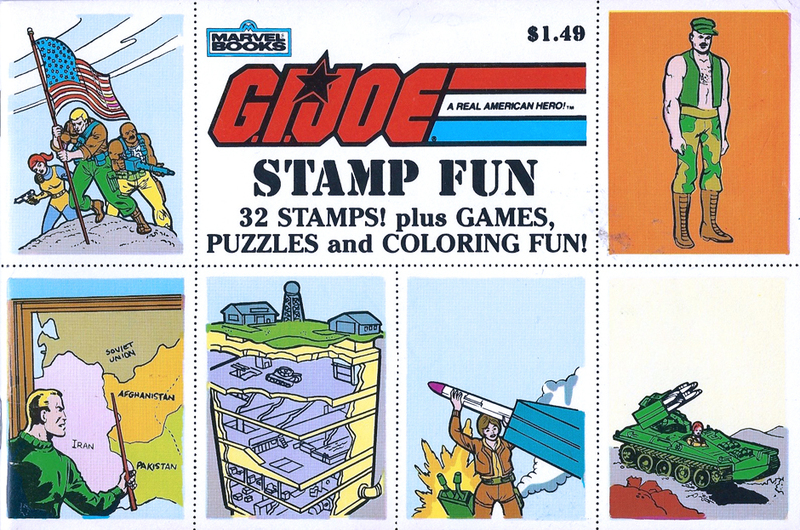 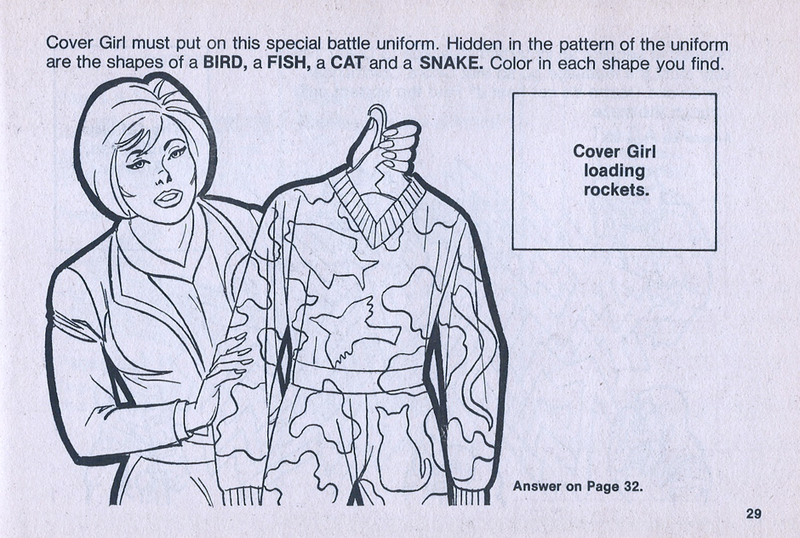 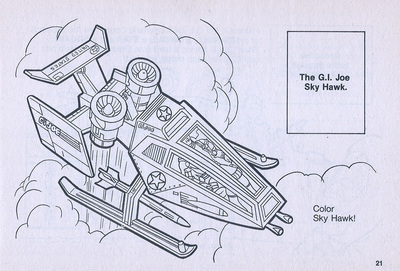 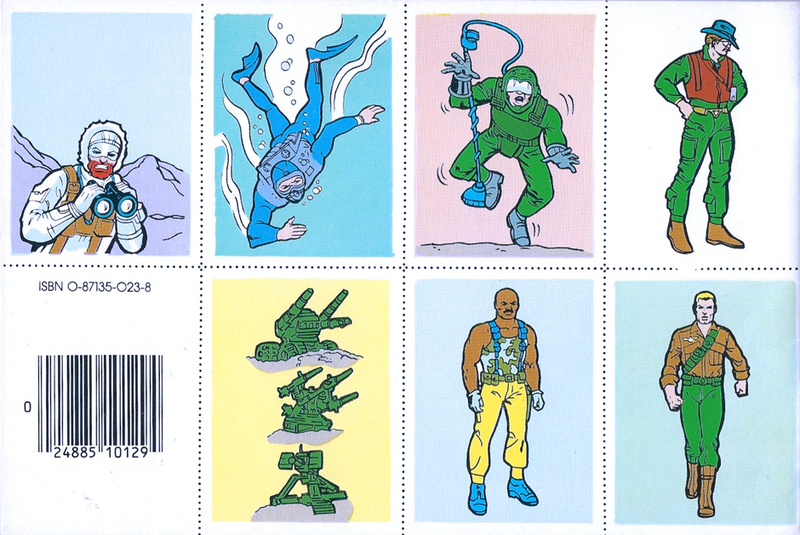 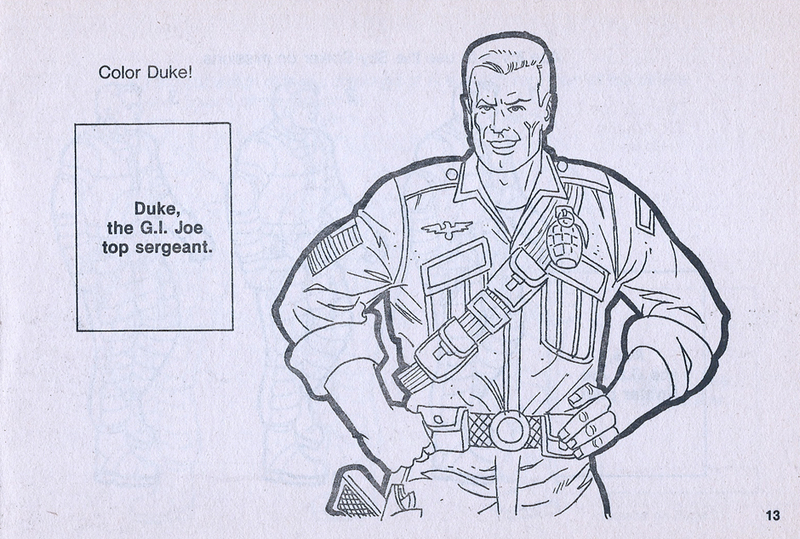 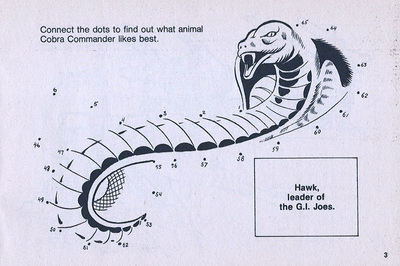 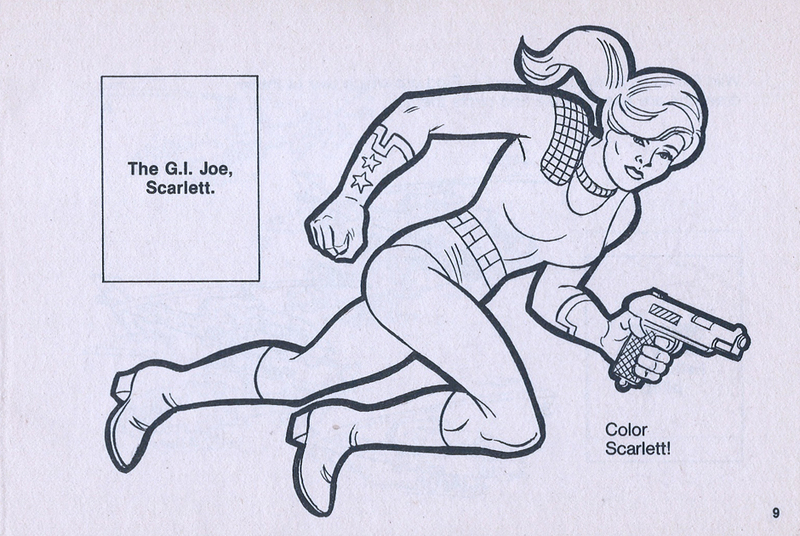 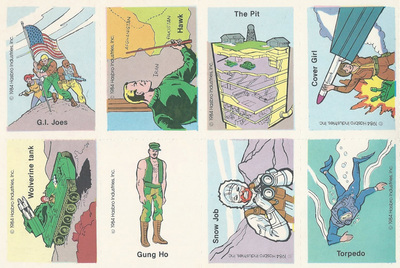 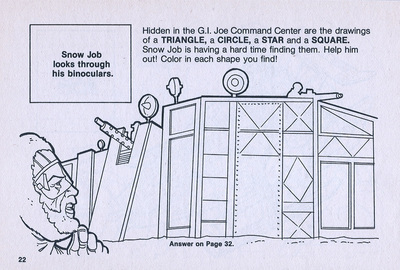 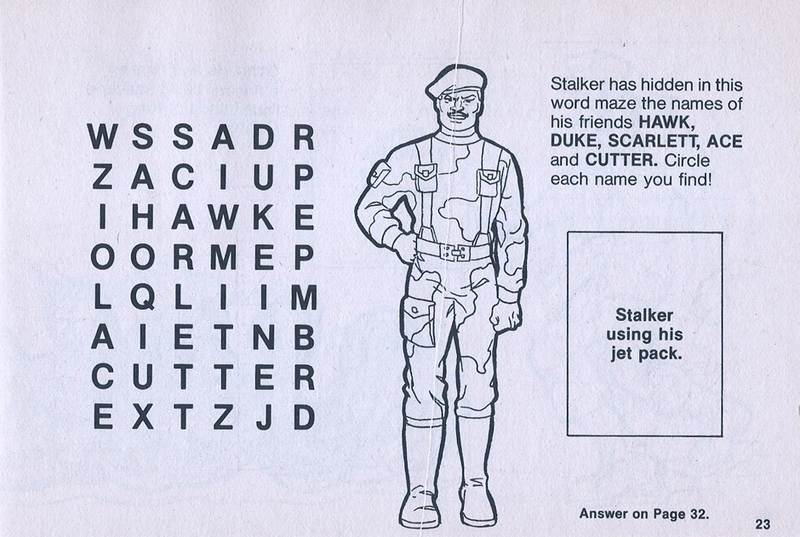 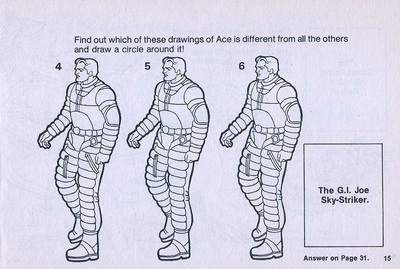 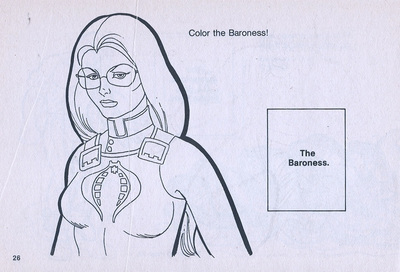 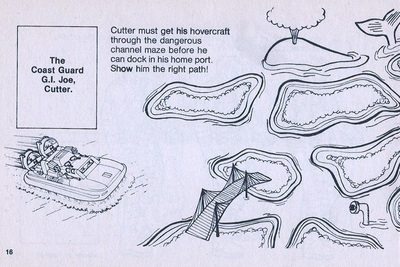 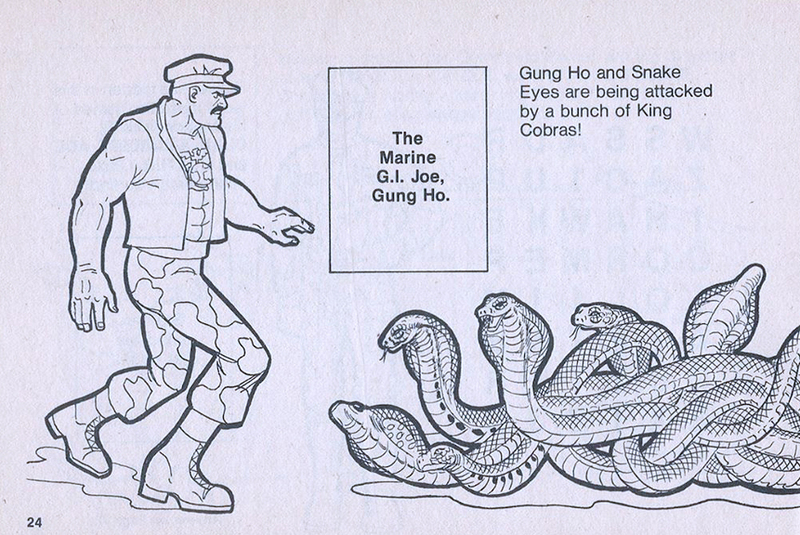 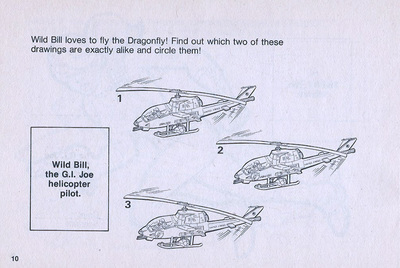 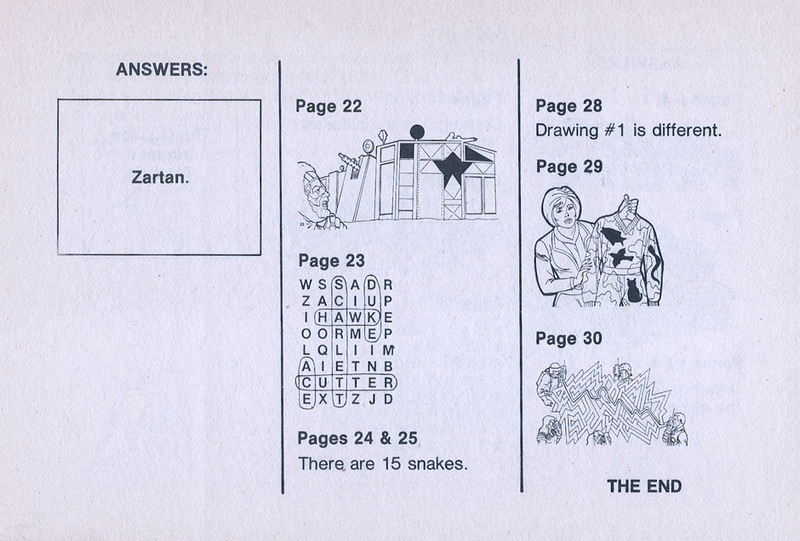 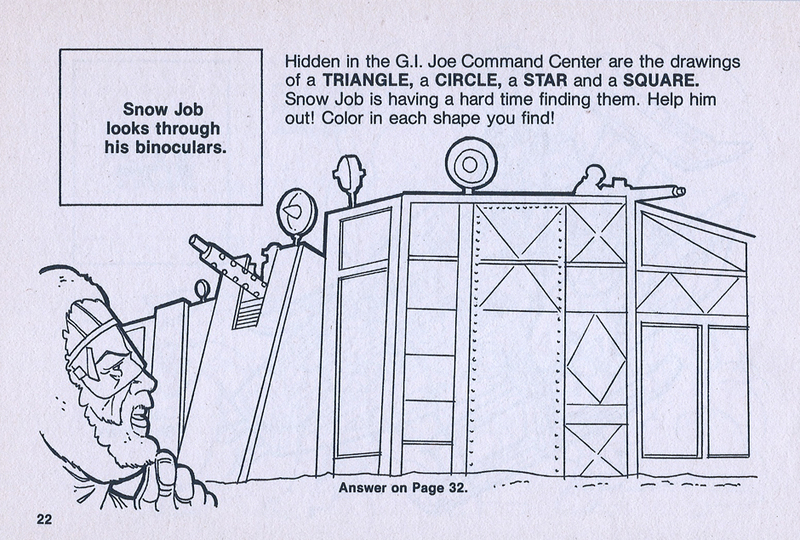 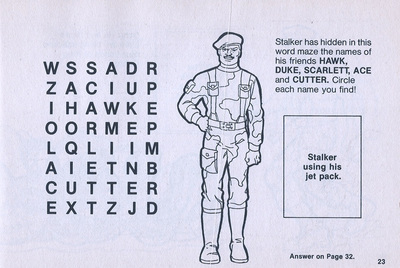 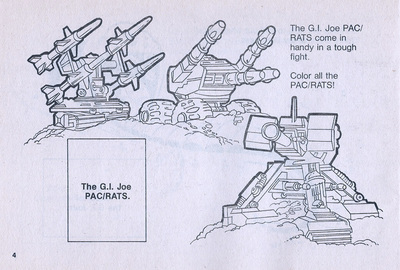 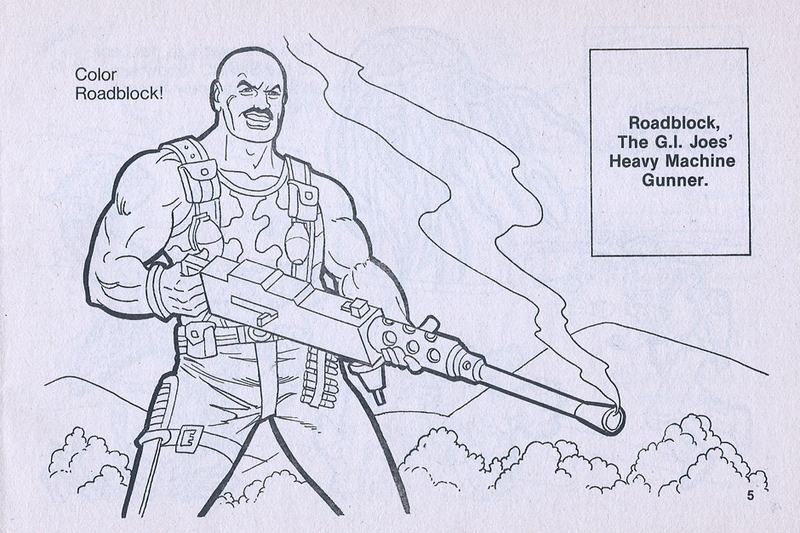 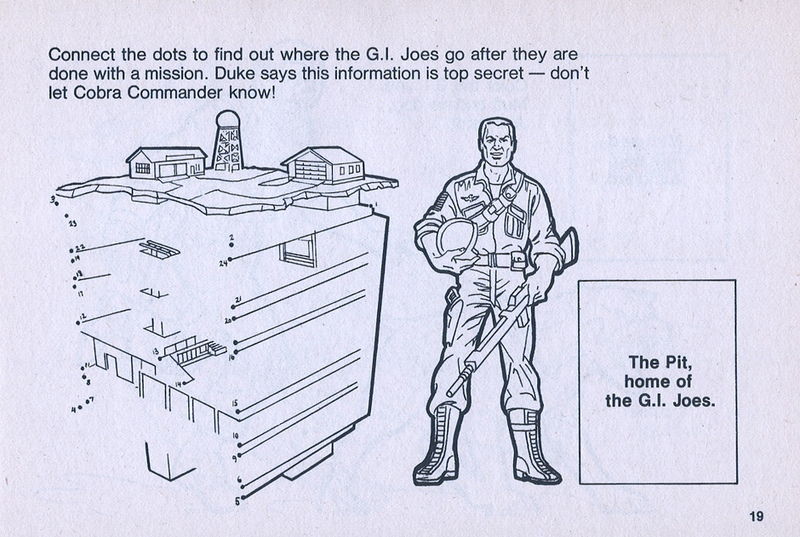 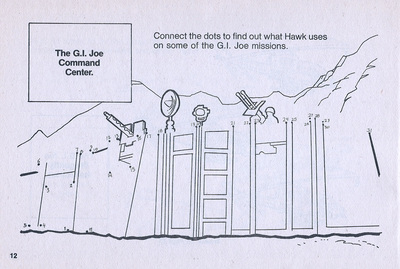 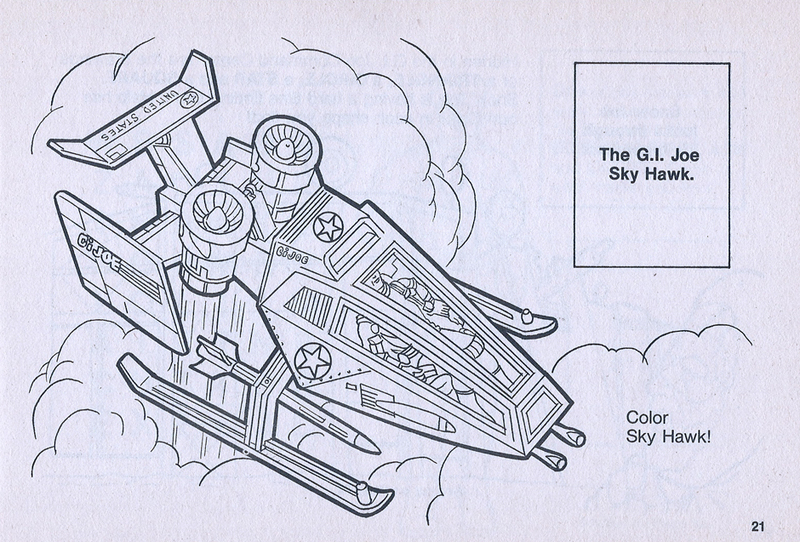 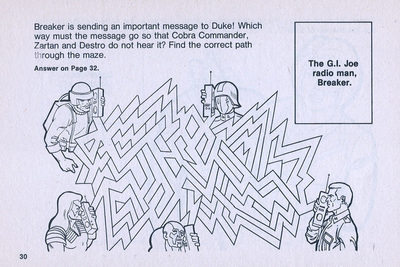 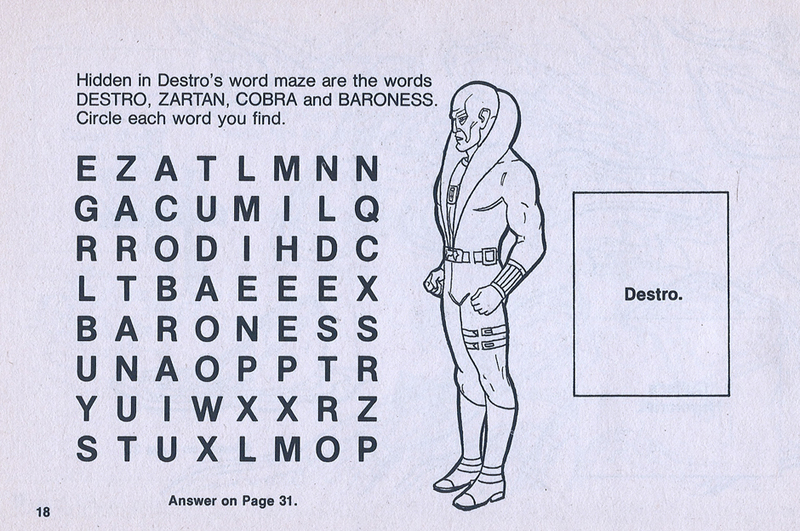 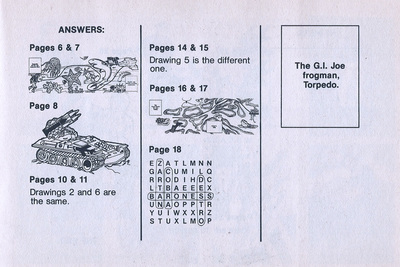 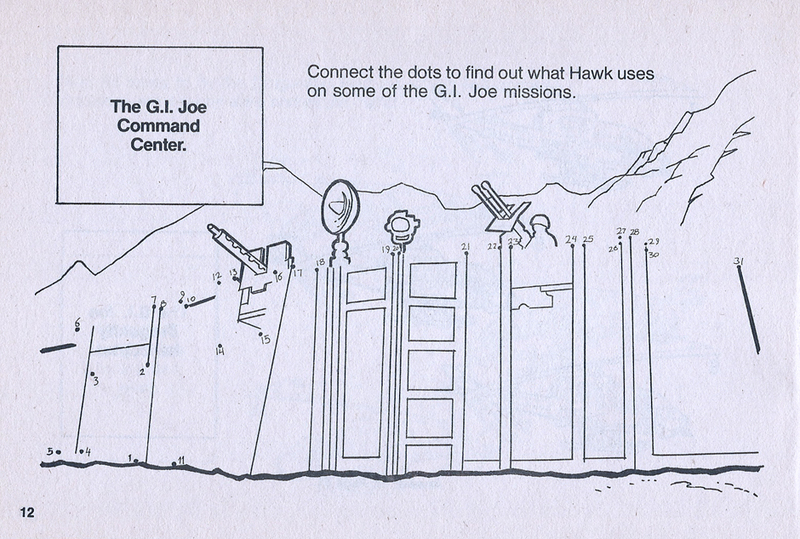 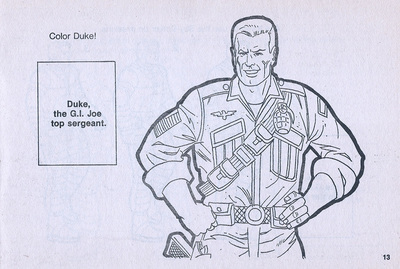 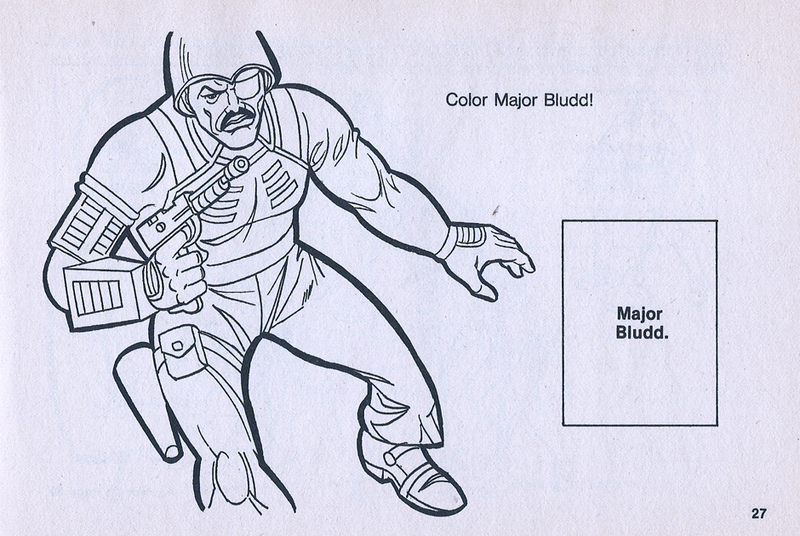 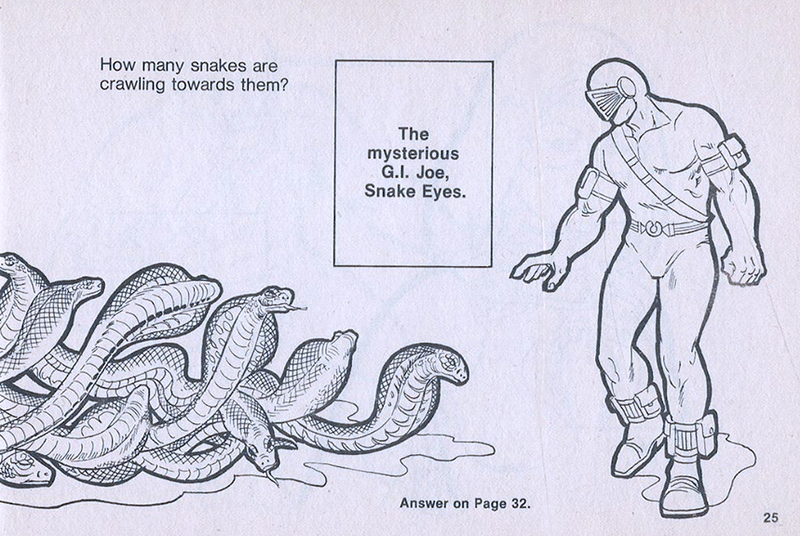 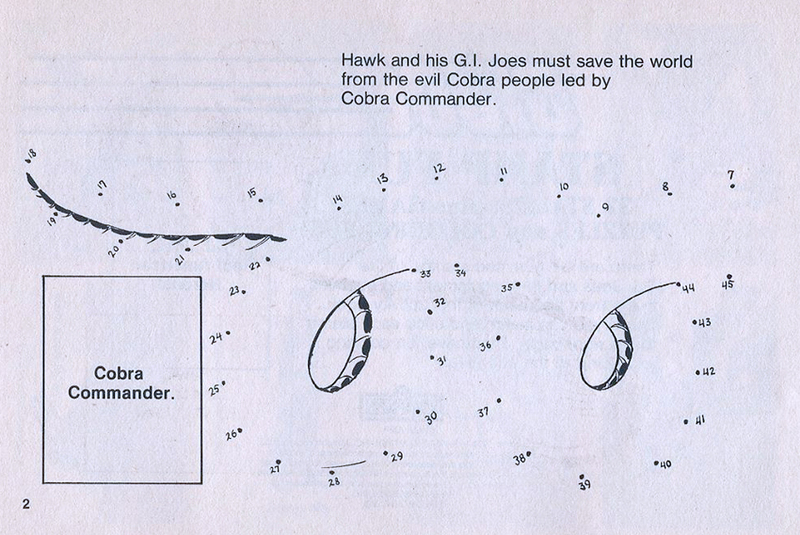 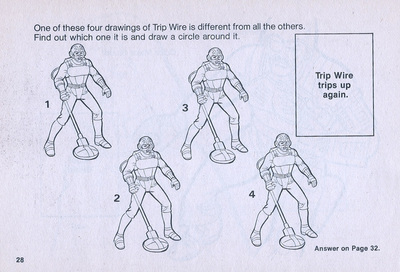 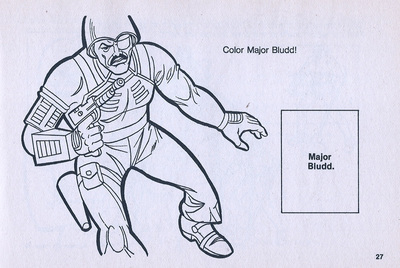 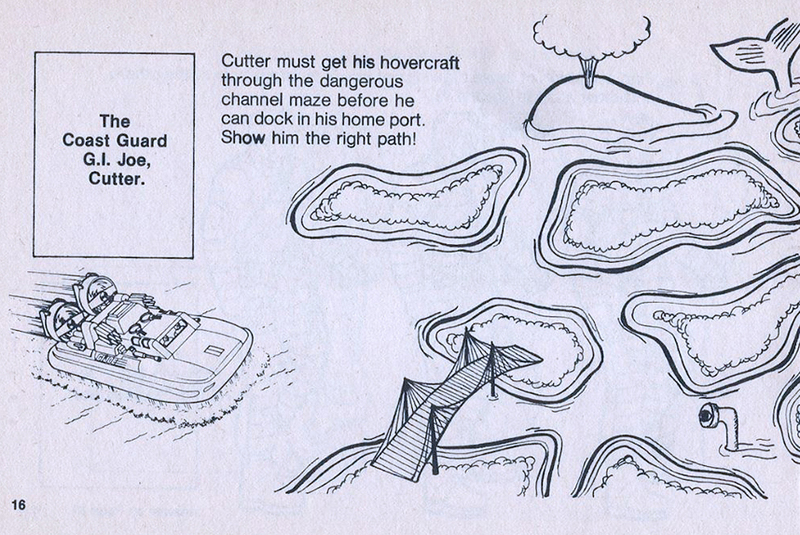 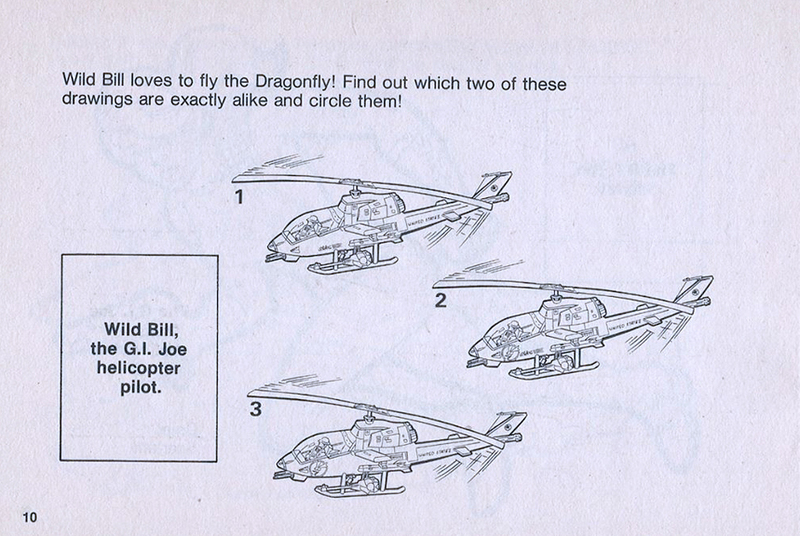 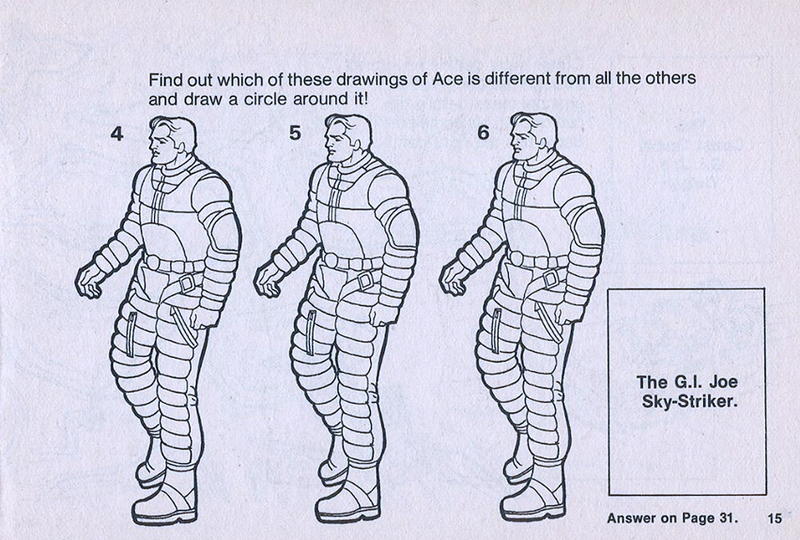 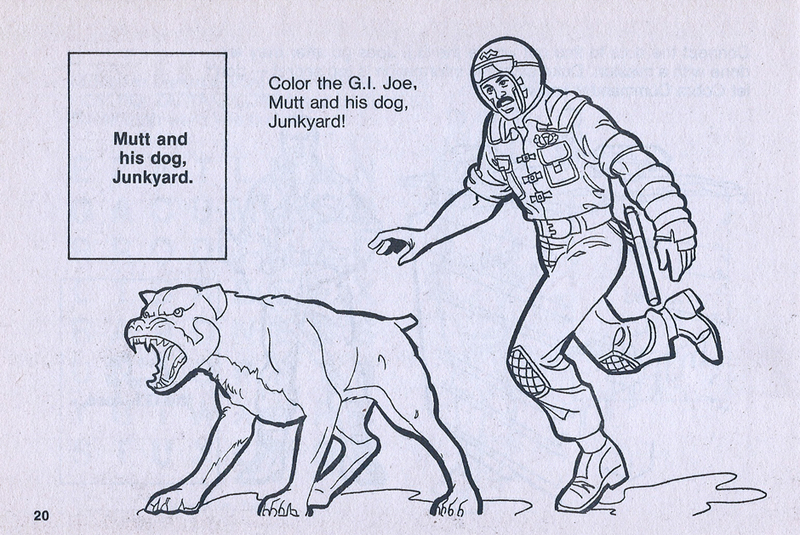 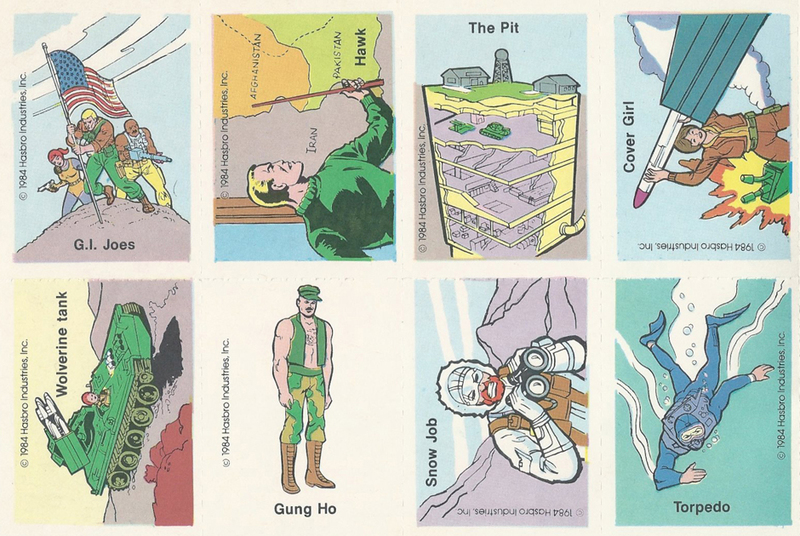 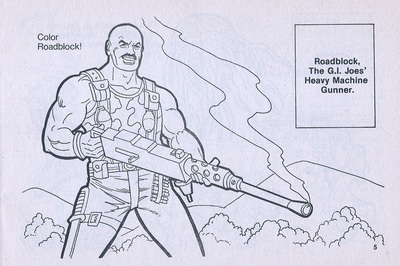 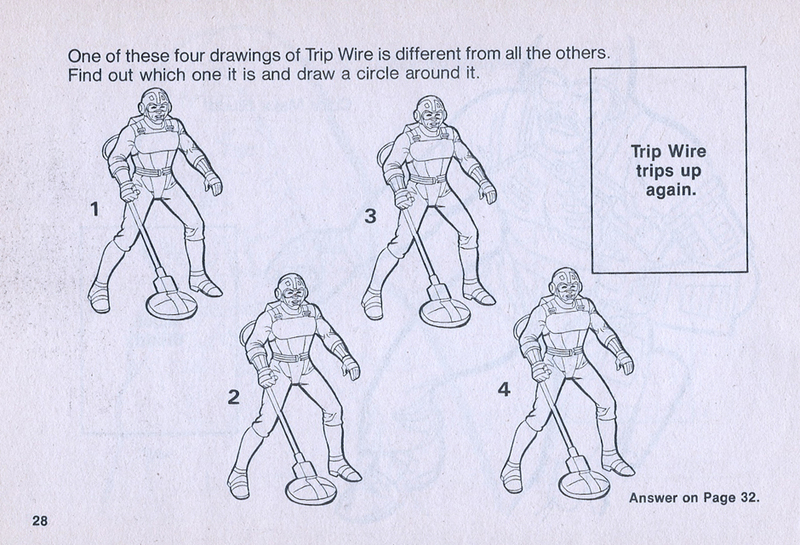 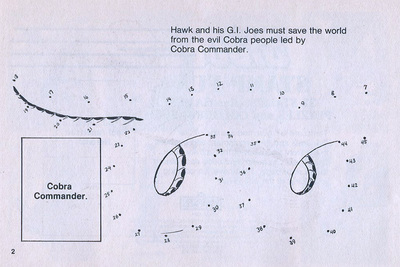 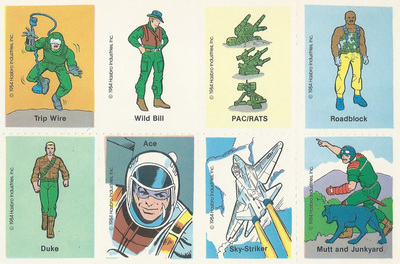 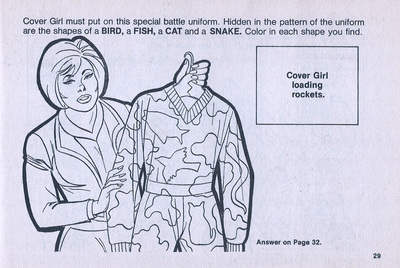 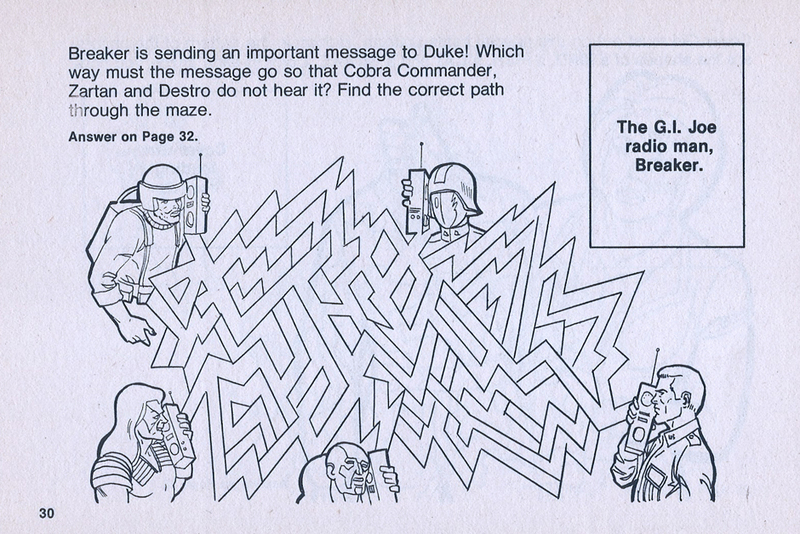 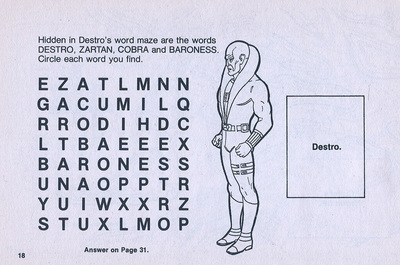 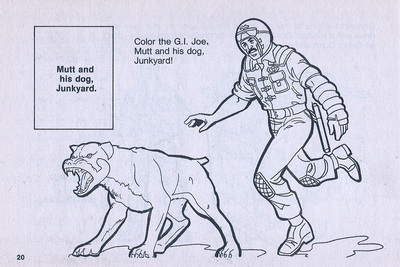 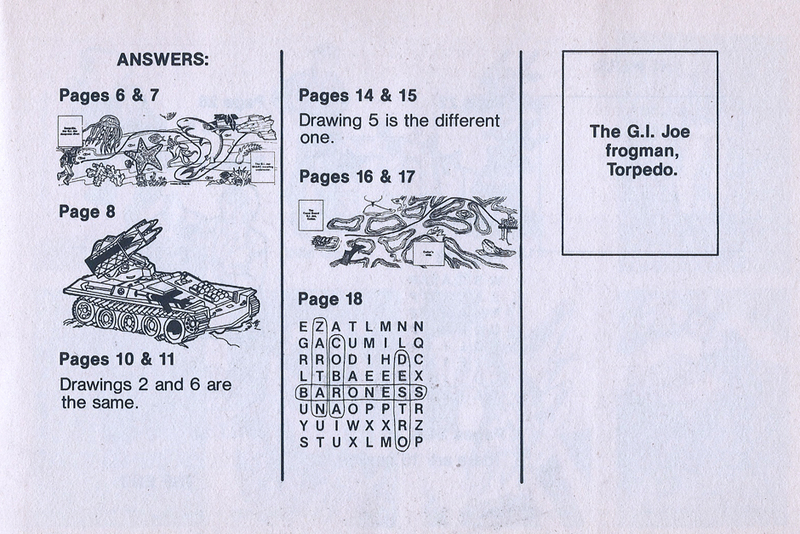 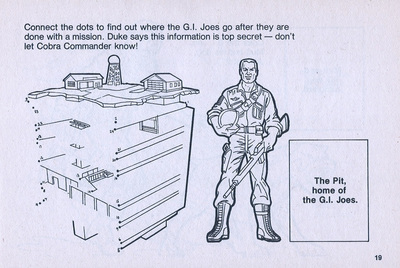 G.I.Joe Stamp Fun features four full color pages in the front and back of the book featuring 32 stamps, and 32 black and white pages full of "games, puzzles and coloring fun!" 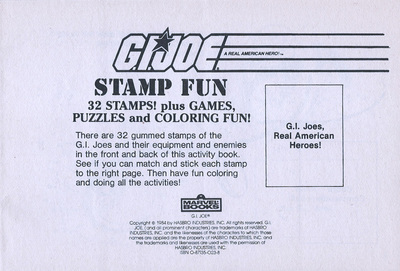 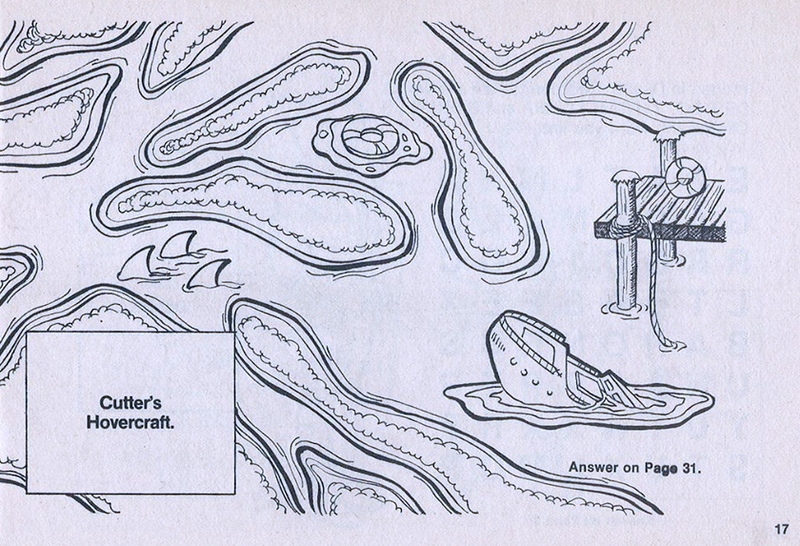 Each of the 32 pages have a spot for a stamp and a clue, so one of the activities is to match the right stamp with each page throughout the book. Scans courtesy of Michael Olmsted.